An Accessory That Defines Your Style! HomeFashionJewelryAn Accessory That Defines Your Style! Ayesha is your one-stop-candyshop for everything funky! Sensational shades, brilliant bags, hip hats, jaw-droping jewelry and other fantabulous fashion essentials make sure they express exactly how YOU feel. And that’s how Ayesha wants it to be. Ayesha is all about YOU: Your world, your dreams and your loves. 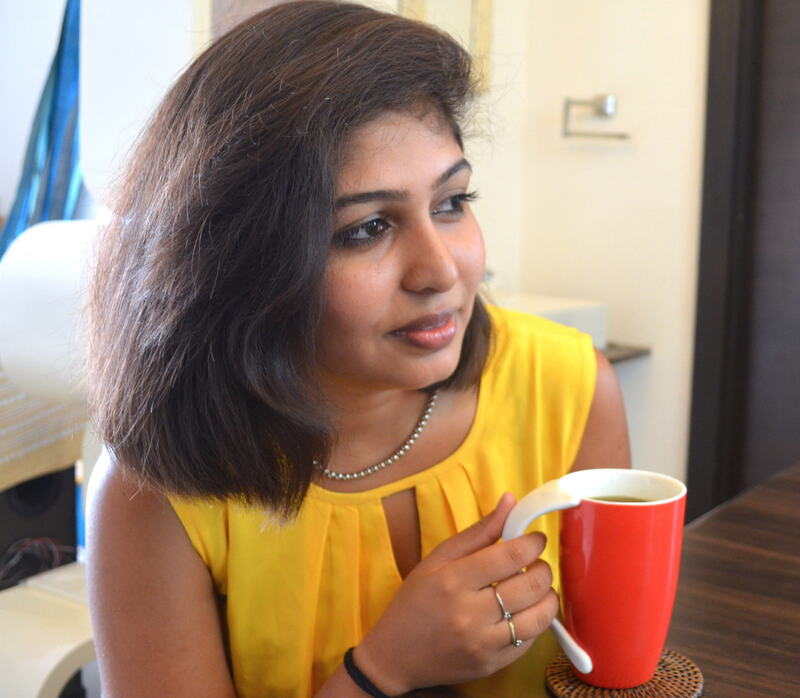 Ayesha started off with a small space at Casablanca, Pondicherry’s boutique department. Within eight months, Ayesha has grown to 11 stores across the country with 14 more booked to open within the next 6-8 months. The accessories brand has recorded fantastic sales with high footfalls. It is increasingly being viewed as an affordable brand for young women with a great fashion sense. The people behind the brand are Jaqueline Kapur and Ayesha Kapur. An addition of an accessory to your wardrobe can take anything from basic to startling in no time. A woman can add charisma to her attire by just adding a piece of an accessory. With so many on-going and evolving trends, every woman wants to experiment different styles. There are now endless collections to choose from that will suit everyone’s tastes; from someone who wants to keep it moderate or someone who likes to layer up in excess to someone who wants to layer up but still keep it basic. There is a style statement meant for every kind of attire and every individual type. A sober one will always want to keep it minimal and will only opt for a simple chain with a pendant. She will pair it up with a shirt, v-neck tops or halters. 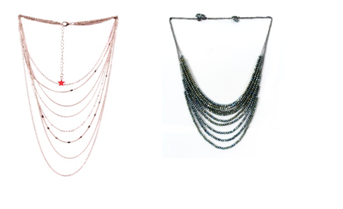 A simple chain is perfect for an evening dress to spice up that perfect outfit. Quirky piece of jewelry represents an individual with an eccentric personality. Pairing a chunky jewelry with a solid plain t-shirt or a casual dress defines her unusual look. Adding a heavy piece of necklace to a beach look with a flowy maxi or t-shirt and shorts pair defines the style of an individual who is trendy and spontaneous. A choker necklace best describes a personality who always wants to add glam to her style with evident and elegant looking piece. A choker can make your wardrobe look downtown chic from a workaholic outfit, on those days that you need a quick change. A trendy and an experimental individual who manifests their style as per the trend willtry diverse styles. She will express her style statement with the on-going layered necklace fad. They will add short chains to long ones, pair multiple chains, amalgamate same colour metal necklaces or combine two statement neckpieces with a common detailing.